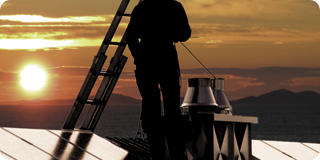 Oil, soot and debris inside your chimney creates significant hazards including carbon monoxide poisoning and chimney fires. Quality Air Duct Cleaners has many large commercial clients, including manufacturing plants, office buildings and hospitals. 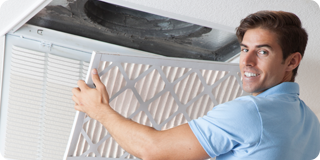 Quality Air Duct Cleaners is often called in by home owners when there are allergy or dust problems. 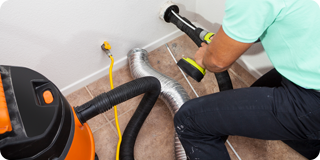 Quality Air Duct Cleaners performs thousands of commercial & residential dryer vent cleanings each year.